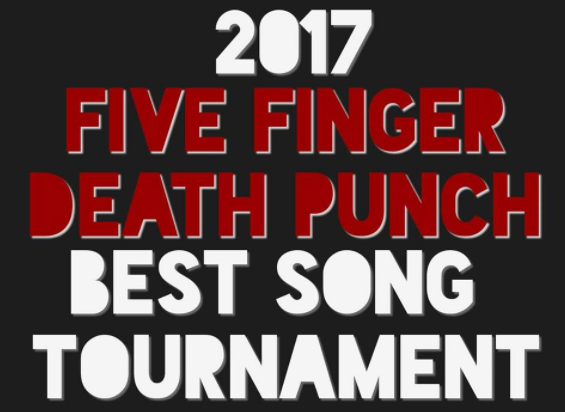 You can vote your favorite songs below, the least voted will be excluded in the next round. After that, the songs that will go to the next round will compete against each other, until the last round to crown the champion. This round will end August 30 at 11:59 PM (EST).